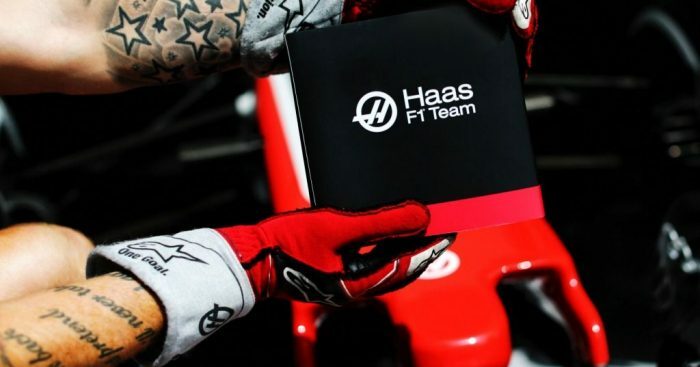 The curtain may have only just come down on the 2018 season but already teams are preparing for next year with Haas’ new title sponsor showing off a concept livery. Next season, Haas’ fourth in Formula 1, the American outfit will finally have a title sponson on board in Rich Energy. The British energy drink company was linked to Force India for several months before entering talks with Williams. However, instead of signing with the Grove team, days later they put pen to paper on a deal with Haas. A new title sponsor means a new look for the team come 2019. Haas have confirmed both Romain Grosjean and Kevin Magnussen for next year’s championship. What do you think of the possible livery?